Tennessee Crossroads on PBS (March 2014) Watch it here. Radio interview on WKNO fm (April 2018). Radio interview on WKNO fm (March 2017). Radio interview on WKNO fm (November 2016). Radio interview on WKNO fm (November 2015). Radio interview on WKNO fm (November 2014). Radio interview on WKNO fm (December 2013). Radio interview on WKNO fm (December 2012). Radio interview on WKNO fm (November 2012). Fix Magazine article (September 2011). 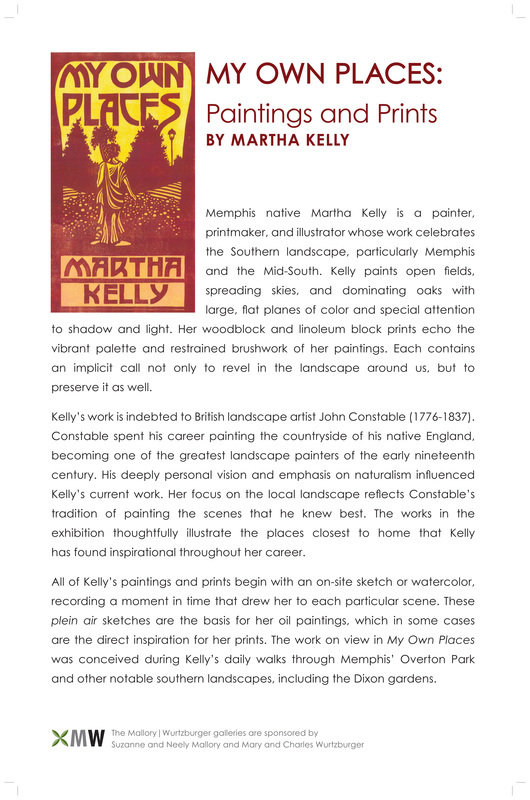 Martha Kelly grew up in Memphis, Tennessee, attended Centre College in Danville, Kentucky, and now makes her home again in Memphis. She had her first museum show at Dixon Gallery and Gardens in Memphis, Tennessee, from November 1, 2015 to January 3, 2016. She was the Varnell Artist-in-residence at Memphis Theological Seminary from 2015 to 2017. Martha's first illustrated book, the Book of Common Worship for the Presbyterian Church, U.S.A., was published in April 2018. Martha maintains a home gallery of her paintings and prints in Midtown Memphis. Call or email to stop by and see her work. 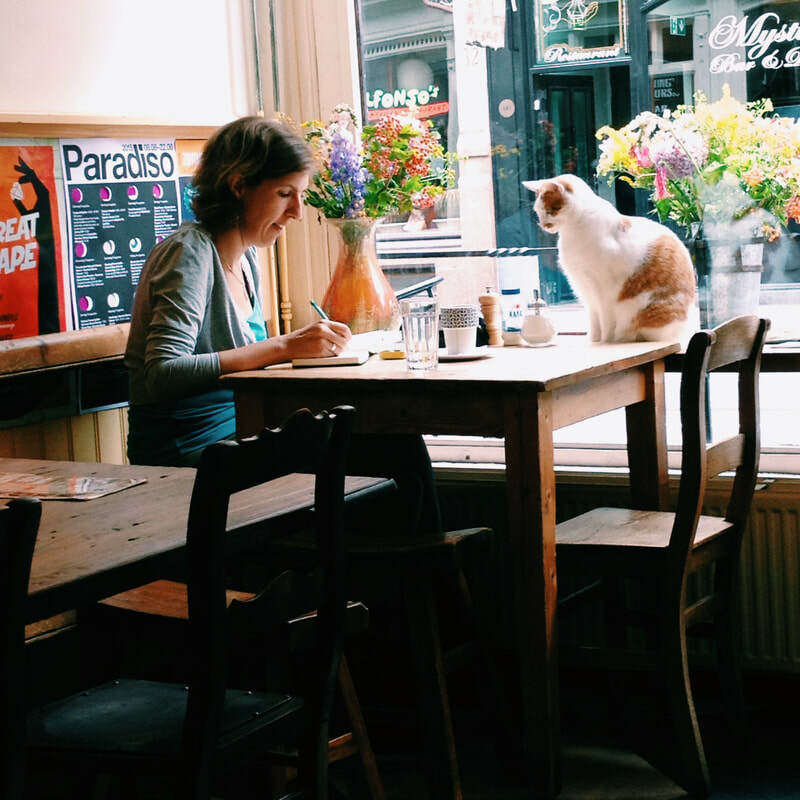 Follow her blog to get an email for each new post. Martha sends out periodic emails to announce new shows or other news around here. Please sign up below to get occasional news updates.